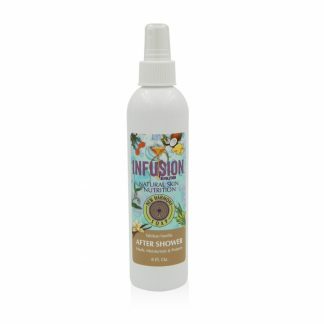 Our premium, all-natural, Tahitian Vanilla scented Probiotic lotion is fast becoming a year-round staple in bathrooms across America due to its exceptional skin softening and youth-protecting properties. We never use skin-drying alcohols. No water. No waxes. No parabens or synthetics. Our high-performance Probiotic lotion moisturizes and softens without leaving oily residue. Within minutes you can actually feel your skin re-hydrating. Try it and you’ll be hooked! Great for face and body. We’ve worked with our customers for more than a year to develop an all-natural lotion that delivers noticeable, lasting results. A New Harmony Soap Co. exclusive: our Tahitian Vanilla Natural Probiotic Lotion features the aroma of warm vanilla with tropical notes of orange, lime, petitgrain, and lemon, followed by hints of coconut, jasmine, and Bulgarian rose.